County Fairs are one of those things that you look forward to each summer. My daughter-in-law and I took my grandson during the first week of the Fair. 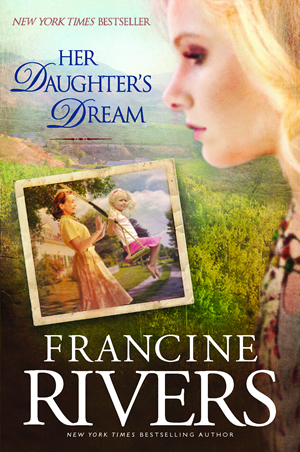 He’s at that age where he doesn’t protest going to the arts and crafts exhibits, gardens and flowers, and the pavilion packed with new gadgets, cheap jewelry, homemade peanut brittle and fudge. We ate our way through the fairgrounds. Is there anything better than cotton candy and deep fried zucchini, funnel cakes and pot stickers? We wove our way carefully through the barns of cows. “Cow” is a new word for my grandson. “Moo.” We saw horses, rabbits, chickens, goats, sheep, guinea pigs, ducks and swans. My favorite: the sleeping pig and her nursing piglets. We saved the best for last: the carnival. I’m too old for rides, and my DIL wasn’t interested in being tilted and whirled. She won a white tiger for her little tiger. Replete with junk food, exhausted from walking (and pushing the stroller), we headed for the parking lot and home. 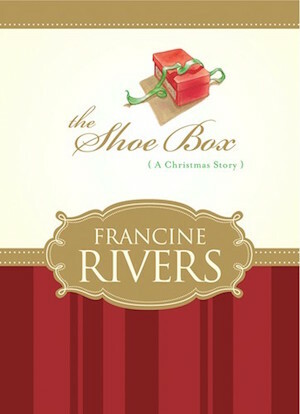 A compelling Christmas story about a foster child named Timmy whose only valued possession is a shoebox.